‘A picture is a secret about a secret, the more it tells you the less you know. Mike Bartlett makes paintings of galleries, paintings of people, paintings of shows and inevitably paintings of paintings. This doubling interaction between observer, viewer and viewed becomes an ambiguous statement on the nature of the public act of looking at pictures and the private one of making them. 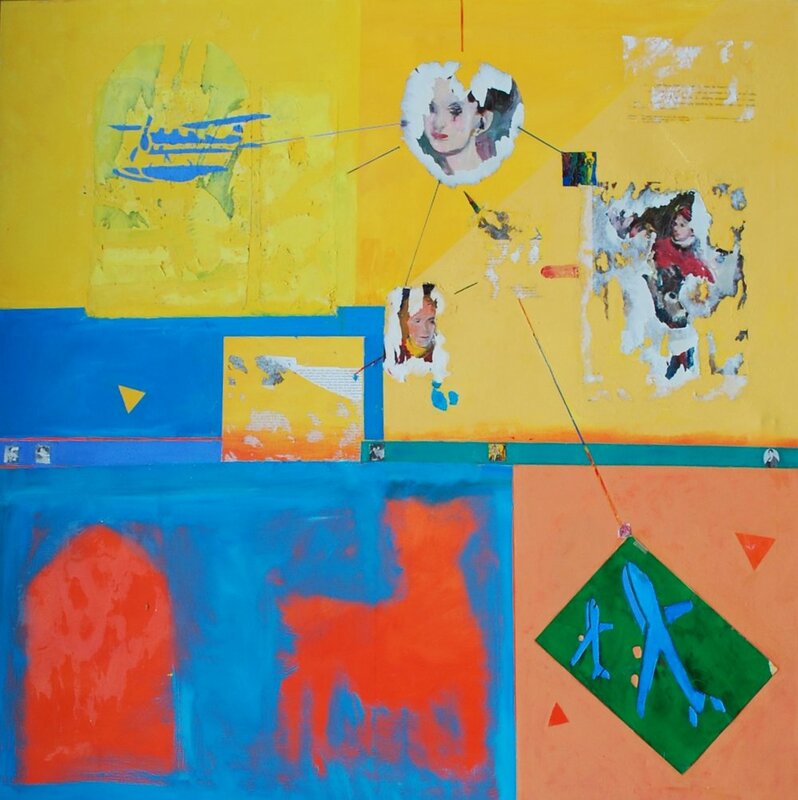 Bartlett travels around attending exhibitions and recording his observations with a distinctive painting style. 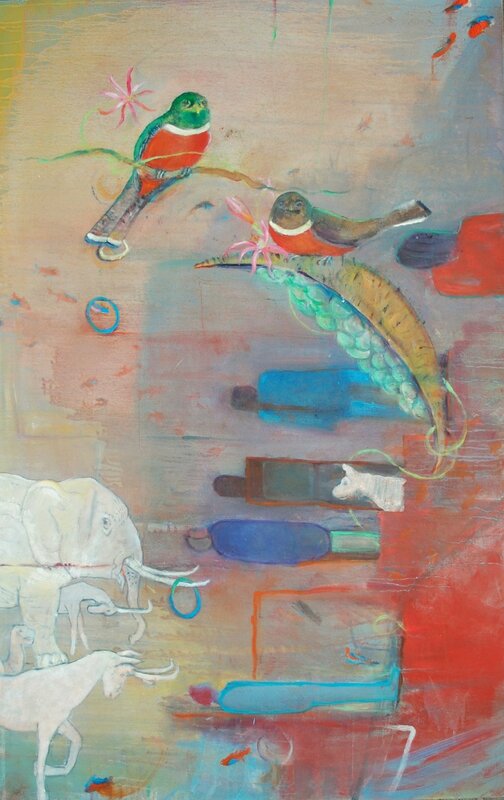 Bartlett paints in a loosely expressive style with richly coloured layers. Behind the everyday ‘going to see a show’ which all artists do, Bartlett has found a conceptual impetus for using this ‘going’ as the spur on for back-in-the-studio image-making. Photography, images from historical and contemporary art are often included in Bartlett’s paintings. 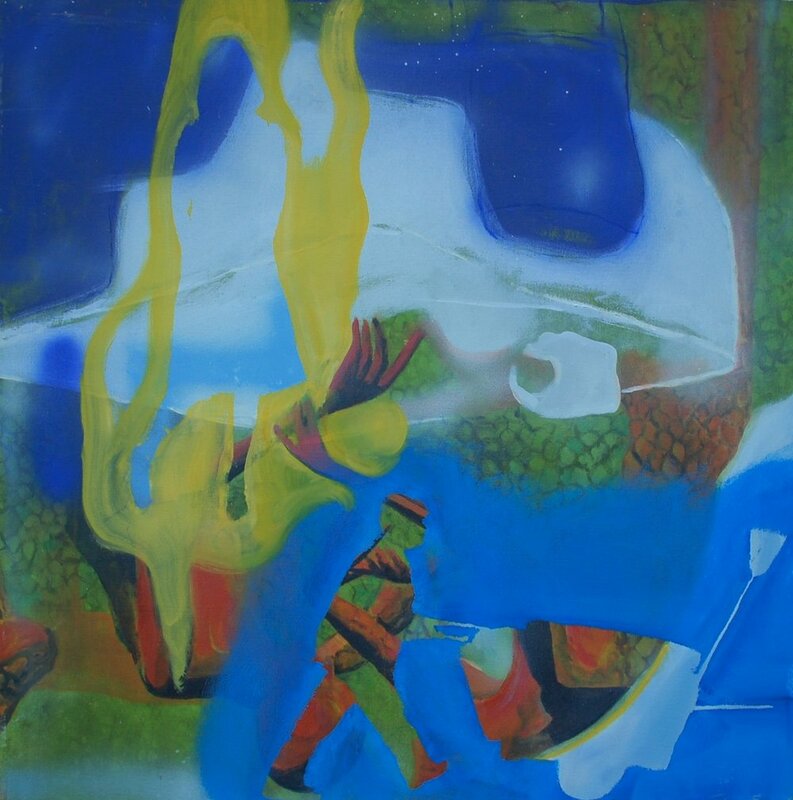 His source of imagery is often layered and added too to create immersive Utopias and Dystopias which allows him the flexibility to expand his scope to include images from childhood stories or use the ‘Zoo’ as a place of looking and viewing and to explore cultural issues around Art and contemporary life. He approaches each subject with respect and tenderness with a very strong sense of humanity. The works being not just cold observations.